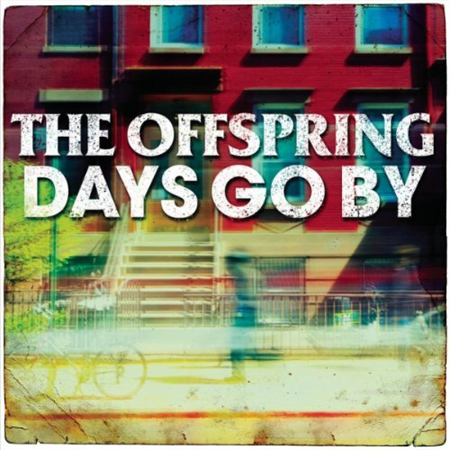 I don't know about you, but when I saw there were new albums this week from The Offspring and Everclear, I had to check the calendar and confirm it's really 2012. That got me wondering why these bands decided to release new records now, well passed their best before dates. So in mini-review fashion I've decided to play a new game called "Why does this exist?". There's not much new in the way of sound on this new album. It's the same kind of sterile punk they've been pumping out on the last several albums. There's little in the way of bite, and it doesn't even have the sense of humour to fall back on. "Cruising California (Bumpin' In My Trunk)" is a fluff pop abomination aimed directly at the Beiber crowd, while "OC Guns" is an offensive ska rip-off of "Guns Of Brixton". 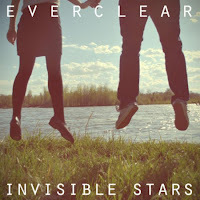 Much like the Offspring record, there's very little in the way of growth demonstrated here by Everclear. It's pretty much the same slightly catchy, inoffensive alternative rock that made the band famous in the first place. The album is so banal that you'll forget it's even playing. It's like supermarket checkout line music. It's hard to believe that anyone was clamouring for this. I heard the Everclear album today. I think it's pretty good. They actually sound more punk rock now than they ever did. OUCH!! I've listened to the Offspring album and like it. Should I really take you seriously? Seriously!! I can't speak for the Offspring album but the Everclear album exists because the lead singer went broke (drugs + divorce)and sold the whole Everclear back catalogue for about $600K. And now you have a new Everclear album and the band touring with other washed up 90's bands like Sugar Ray. Just say no to drugs kids!